LMD is at the Creepy Cutie Carnival and we have some cute items for you! 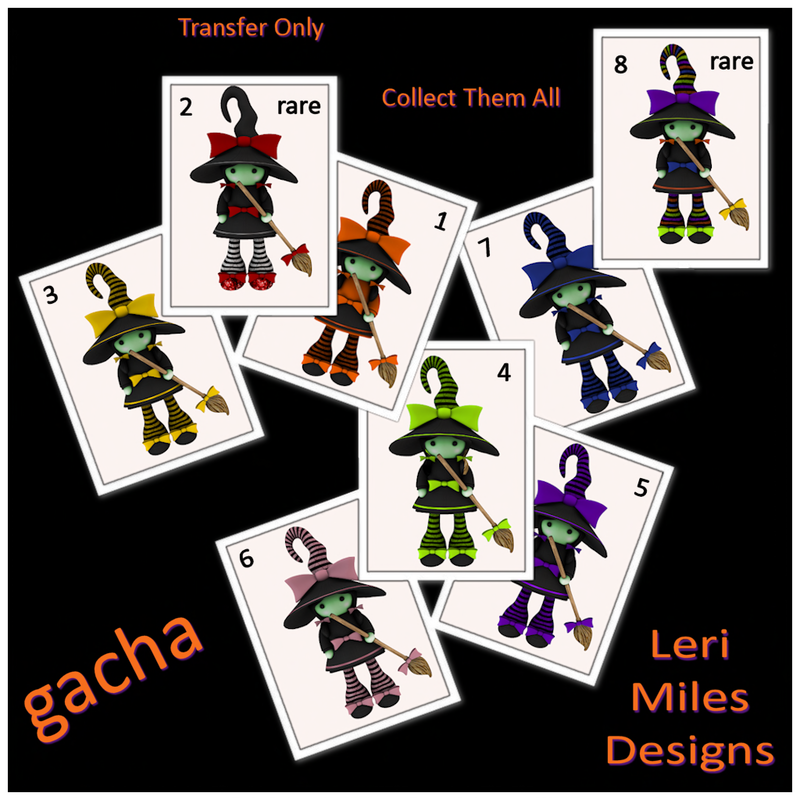 You will love Wendy the Witch, our Gacha items! And for your wearing pleasure we have these gorgeous corsets too. We have Witches and Pumpkins and both come with the leggings as pictured!